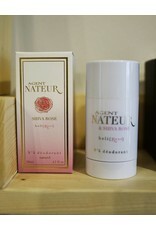 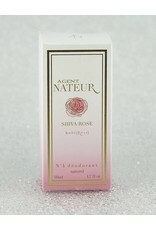 Agent Nateur & Shiva Rose created A SENSUAL and exotic blend of SACRED sandalwood and heart opening ROSE. 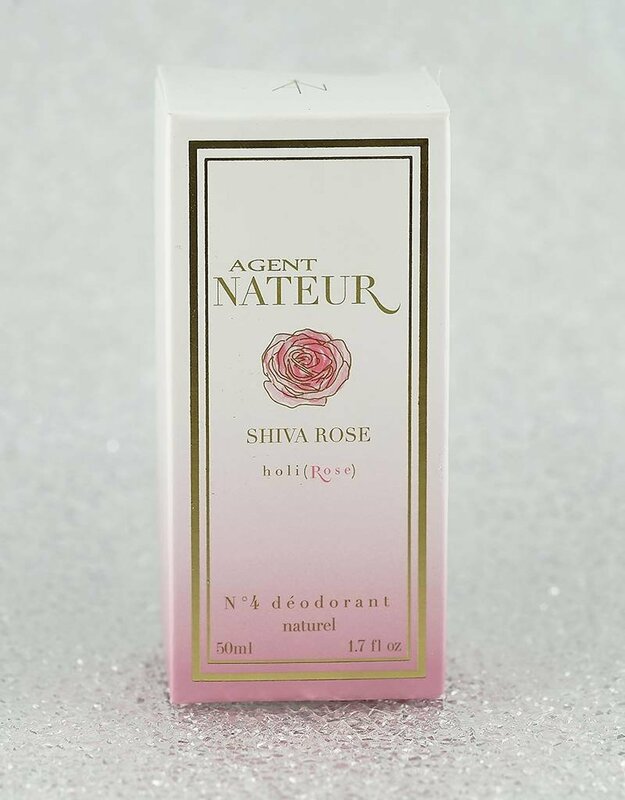 The smell is intoxicating and HEALING. 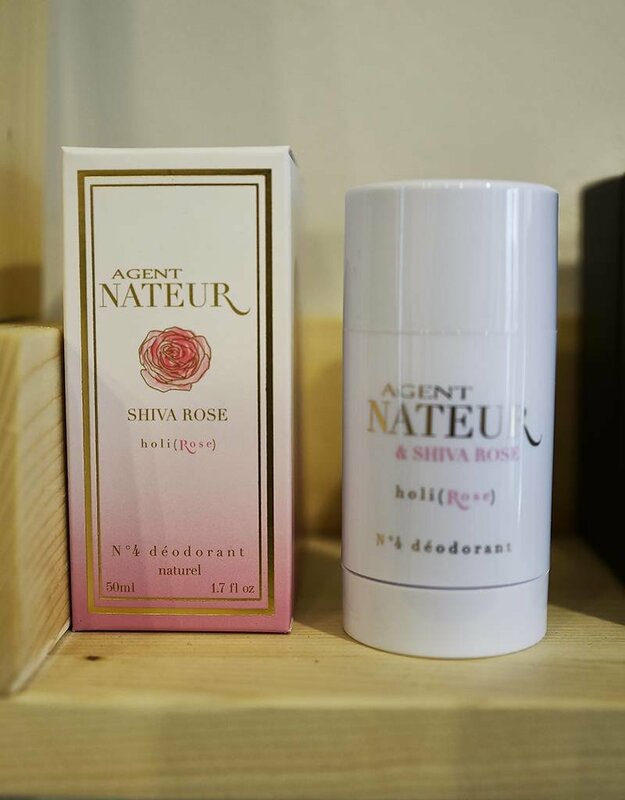 Sandalwood is a pheromone and acts as a natural deodorant.